Not sure if the product is suitable? Just need some help? Contact us: sales@oipps.co.uk or live chat. 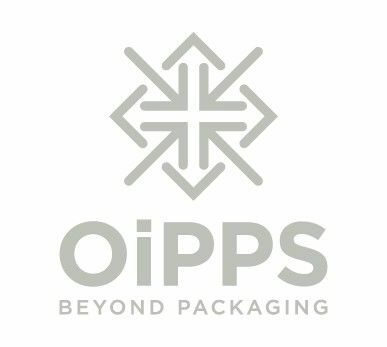 Oipps ® is a trading division of Involvement Packaging Limited.